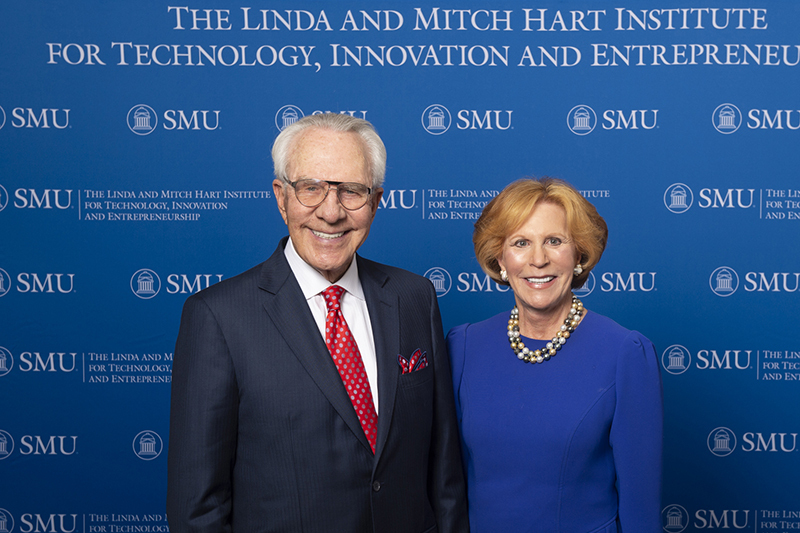 SMU’s ability to cultivate and launch entrepreneurs for North Texas and beyond received a major boost with a significant new gift from prominent Dallas business leaders and major SMU supporters Linda Wertheimer Hart (1965) and Milledge (Mitch) A. Hart, III. The Harts now are among SMU’s most generous donors. The Linda and Mitch Hart Institute for Technology, Innovation and Entrepreneurship at SMU will combine the innovative forces of SMU’s Cox School of Business and Lyle School of Engineering. The two schools will integrate their expertise, resources, and guidance to develop technology prototypes and create viable business plans. SMU president R. Gerald Turner said thanks to the Harts generosity and vision, the university will be able to play a major role in the formation of new enterprises and cross-disciplinary ventures. Linda Hart said SMU’s focus on creating new knowledge inspired the gift. “I was inspired to support this institute because I have seen first-hand how technology and innovation have been crucial to my own business endeavors, and they are critical elements needed in solving the world’s challenges,” she said. With a new institute dedicated to guiding and promoting entrepreneurial work, the University will continue its march forward as an innovation leader, Mitch Hart said. The Hart Institute will advance SMU’s vision to promote technology and entrepreneurship through five key components: a business plan competition award; entrepreneur-in-residence; graduate fellowships; faculty fellows; and a technology transfer fund. SMU Provost Steven C. Currall said the Harts’ generosity will pay dividends for SMU students and faculty for years to come. Active in professional and civic endeavors, Linda and Mitch Hart have founded, supported, and enhanced many educational ventures at SMU. 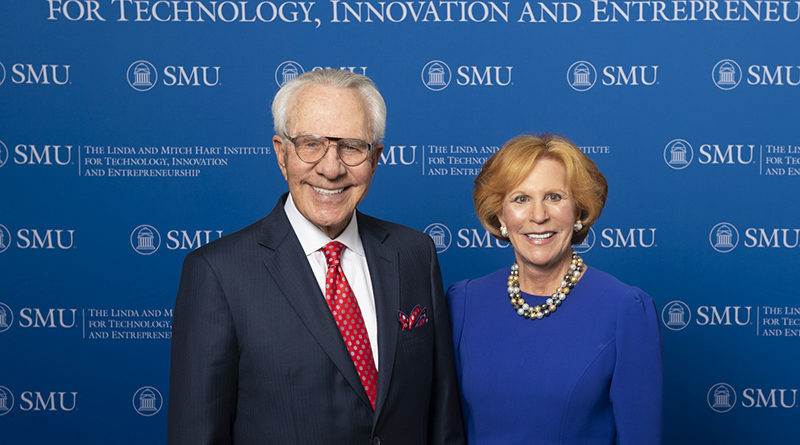 In March 2018 they committed a significant gift to the future Gerald J. Ford Research and Innovation Building at SMU that will house the University’s Linda and Mitch Hart eCenter, which includes SMU Guildhall, the world’s top-ranked graduate game design program. The couple also has made gifts to support the Hart Global Leaders Forum and the Hart Center for Engineering Leadership. Both serve on the board of directors for the University’s Tate Distinguished Lecture Series and both have led the board as chair. They received SMU’s Mustang Award in 2003 in recognition of their exceptional philanthropic support of the University. 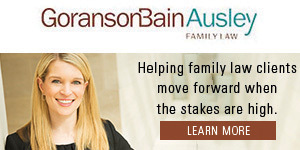 Linda Hart, a graduate of the SMU School of Law, is Vice Chairman, President and CEO of Hart Group, Inc. and former Chairman of Imation Corp.